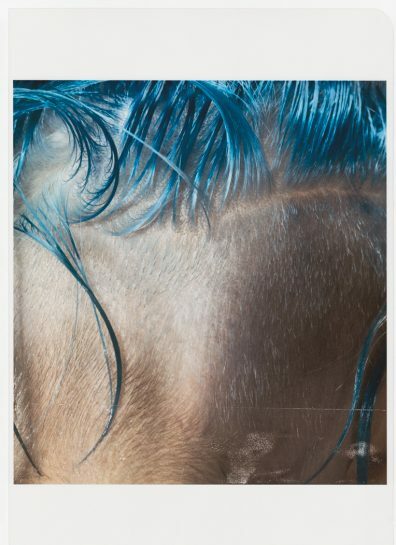 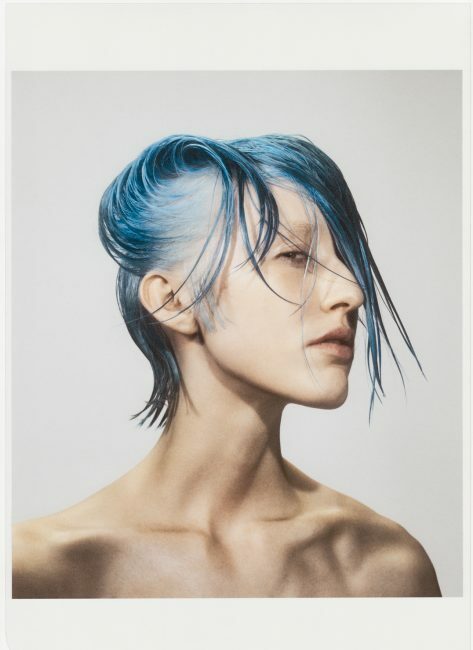 A collaboration with the brilliant Casper Sejersen for new title The Blue Motif. 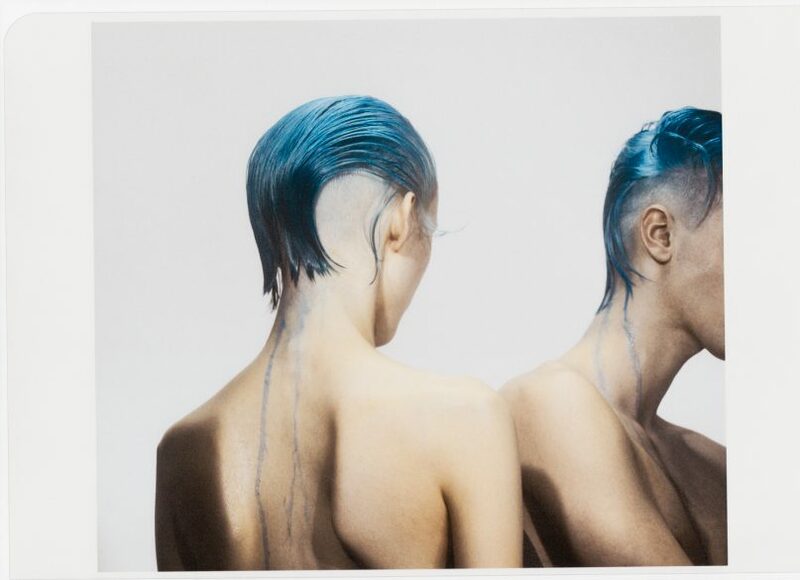 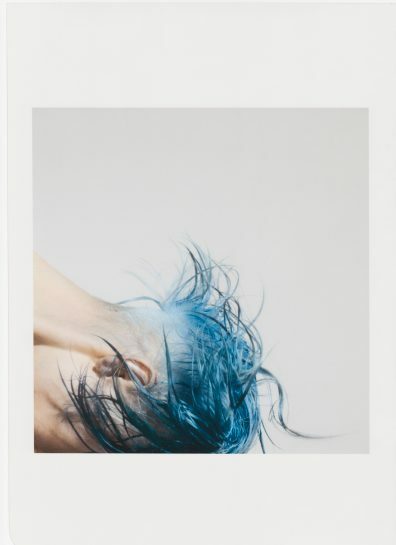 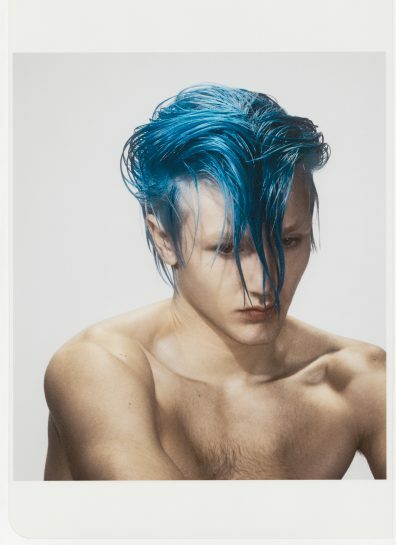 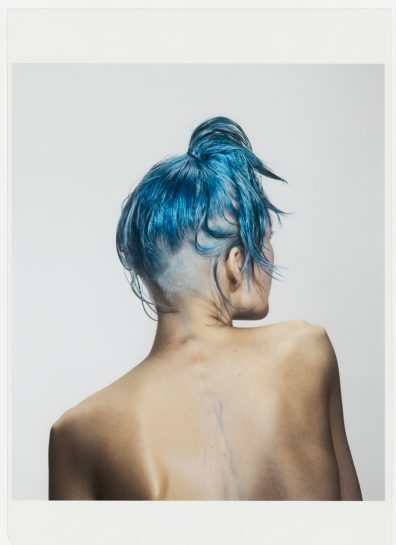 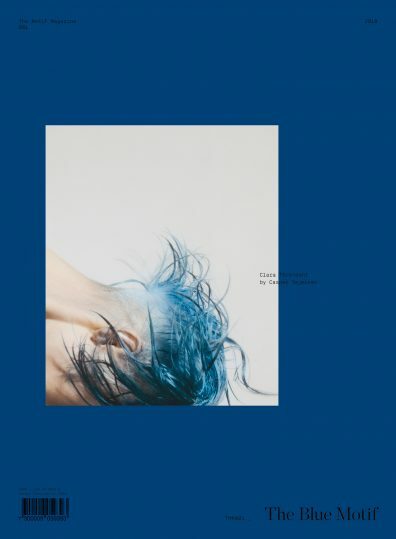 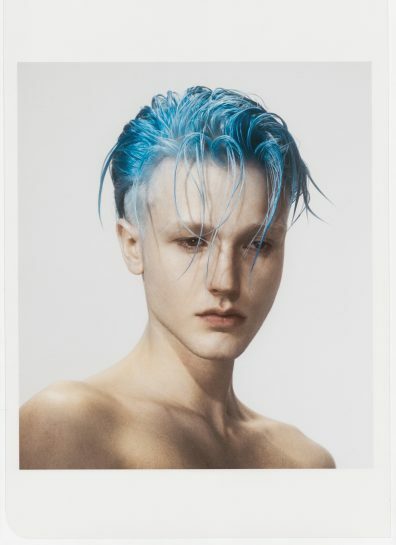 So lucky to have models Clara and Anthon who let me shave, bleach and dye their hair blue. 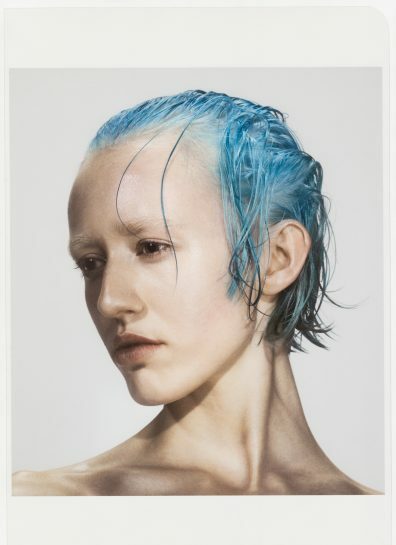 Beautiful make up by Anya de Tobon and creative direction by Jakob De Tobon.